Home | Takara Sake USA Inc. The Best of Nature in Each Takara Product. Try our Sho Chiku Bai REI Junmai Daiginjo today! Award Winning Sho Chiku Bai Classic Junmai Sake is a Brewer's Art. Our Terroir, Our Tradition, Your New Companion. Distinct expressions of premium sake. Available in Junmai Ginjo, Junmai Organic, and Ginjo Nigori. Takara Sake USA Inc. was established in 1983 in Berkeley, California. The home of Sho Chiku Bai brand of sake, Sho Chiku Bai Shirakabegura, HANA Flavored Sake, YUKI Nigori, Plum, variety of Shochu, J POP, Takara Mirin and many more. Our junmai sake production acheives a delicate balance between traditional sake-making craftsmanship and advanced sake brewing technology. 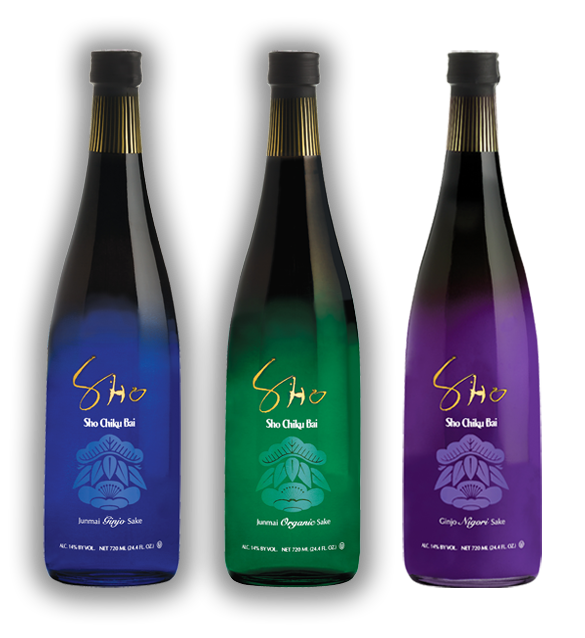 Our Tasting Room offers a selection of sake tasting flights through which you can experience the quality and range of Sho Chiku Bai products. © 2019 Takara Sake USA Inc.